Whether companies know it or not, website content largely defines the success of your business. Think of it this way: your website is often the first chance you have to market your company’s products and services to your customers. So why wouldn’t you make it a priority to have the best website content out there? Not only does it give viewers an instant impression of the quality of your company but it also directly affects how successful your customers are in finding what they’re looking for. The quality of your content might even make the difference between making a sale and your customer going elsewhere. 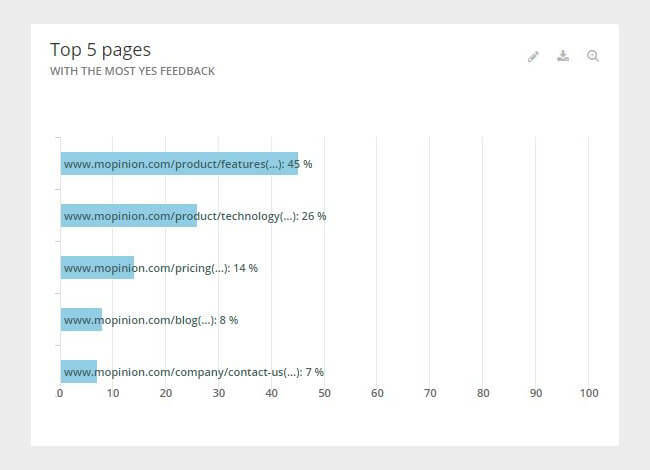 What is the purpose of collecting feedback on your website content? 1. To improve content regarding a product or service. 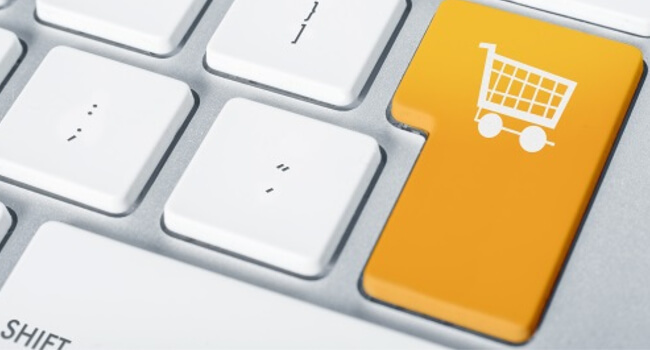 For ecommerce companies in particular, this content is very critical to online conversions and sales. In terms of product information, content might include product descriptions, videos, and images. So let me ask you this. 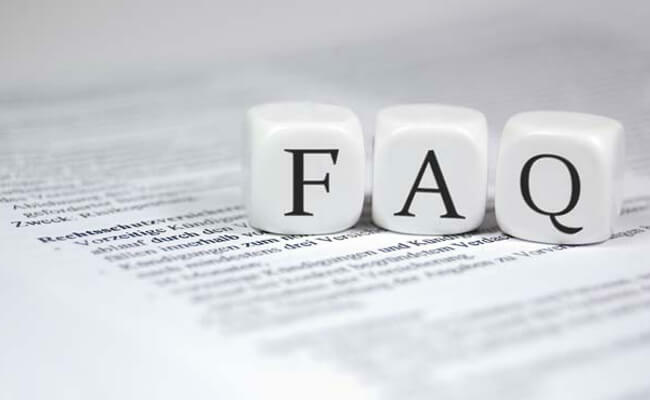 How many times have you been on a website, researching a product and after looking through the specifications, you still had some unanswered questions? There are many companies out there that have made this mistake. This lack of information leaves their customers in a sort of limbo. The website cannot provide them with the answers they’re looking for so they’re forced to search elsewhere. 2. To enhance online support services for your customers. There are many great ways of providing online support to your customers without them having to initiate contact with your business directly. This includes pages such as forums, online communities, FAQs, instructions and E-manuals. According to a study done by Forrester, “trends show that call volumes decrease after the deployment of a community”. 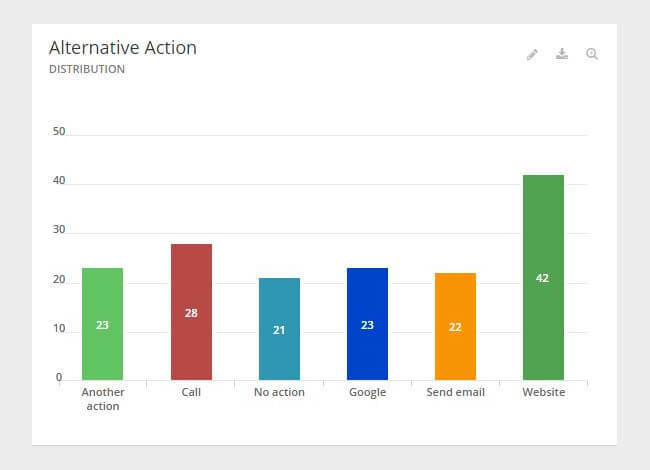 This decrease in calls takes a huge burden off of your customer support staff as it prevents them from having to take calls from customers whose questions can be answered online. This, for obvious reasons, can help your company save on costs. 3. To improve the quality of written content. A third alternative for collecting feedback on your website content is on your news page, blog articles, etc. By capturing feedback on these pages, you are provided with input to improve the clarity of content, e.g. grammatical errors, typos, etc, as well as learn more about your audience and their interests. How can you collect feedback on website content? This method is a more passive approach to asking your visitors for feedback on your content. 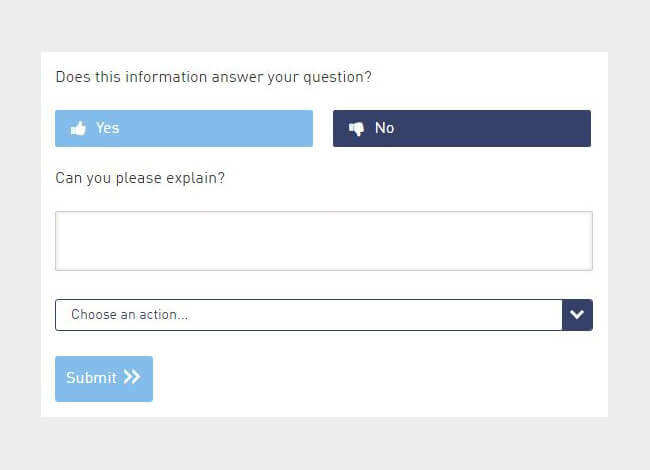 With this method, you can trigger a feedback form to appear in an overlay on the page. In this manner, you can extract particularly interesting feedback because if the visitor has scrolled all the way down, it is typically an indication that they’ve read the whole page through and cannot find the information they need. 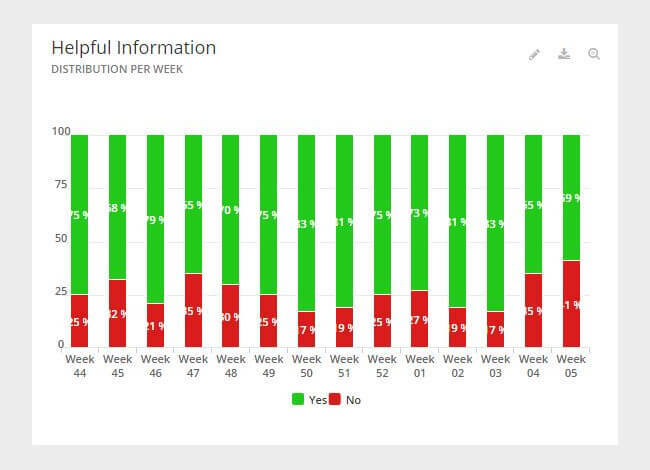 How can you analyse feedback from website content? 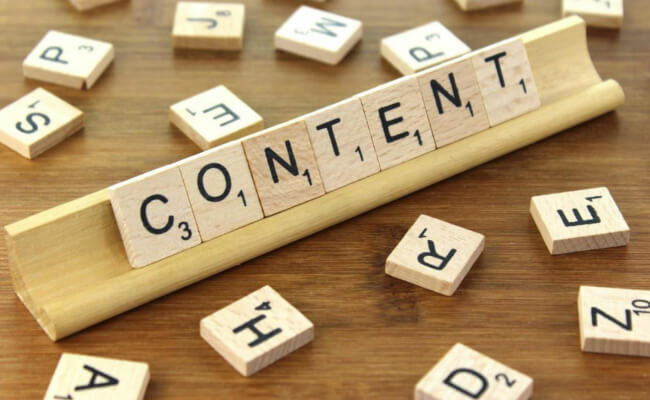 Don’t let your customers drop off just because of incomplete or poor content! 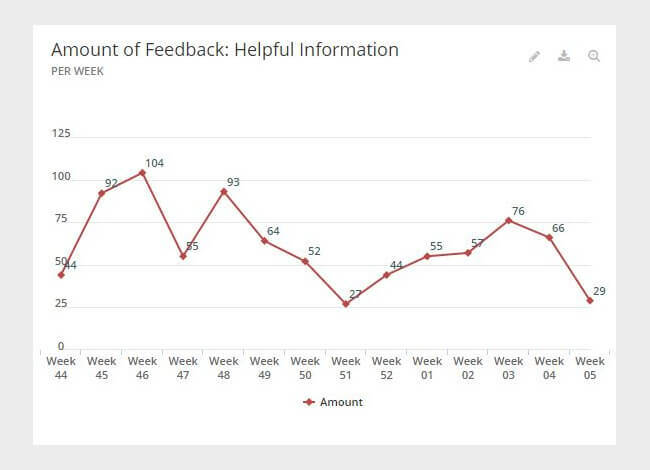 Start implementing feedback forms that connect you with these customers and learn more about you can improve your products information, videos, FAQ pages and forums.